Completed Interior Project in Sarjapur Road. At UTOPIA , We got unique designs for all our clients…! A glimpse of project handed over to client at Sarjapur Bangalore up to their satisfaction. Interior Designers in sarjapur road. Completed Interior project for Mr.Satish in Purva Sunshine sarjapur bangalore. About Our Completed Interior Work in Sarjapur Road. 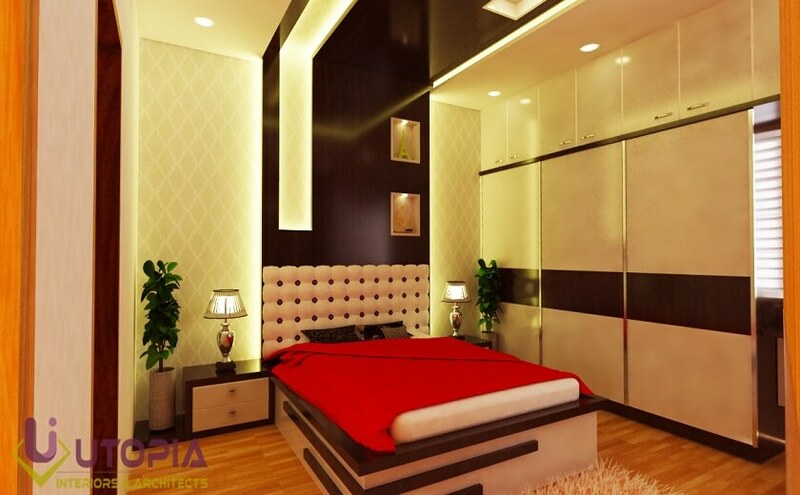 Being one of the best Interior designer in Sarjapur road, We completely understand that no individual is same, Similarly every one have unique taste and requirements when it comes to interiors for their home. 3BHK Flat Interior works for Mr. Satish located in Purva Sunshine Sarjapur Bangalore is an another example of spectacular work completed by Utopia Interiors and Architects, a leading interior design companies in Bangalore. We not only have expert team of designers but we also have our expert and experienced site engineers who make 100% Sure that all plans are executed with precise measurements ,Finishing and on time delivery of the project which thus makes Utopia a good interior designers in Sarjapur. Completed Interior project for Mr.Satish in Purva Sunshine Sarjapur Road.